Niniola – Oyin. NINIOLA has no goals of backing off by any means… Following the effective arrival of SARO music video off the collection THIS IS ME and MARADONA beating all Television and Radio Charts in South Africa. 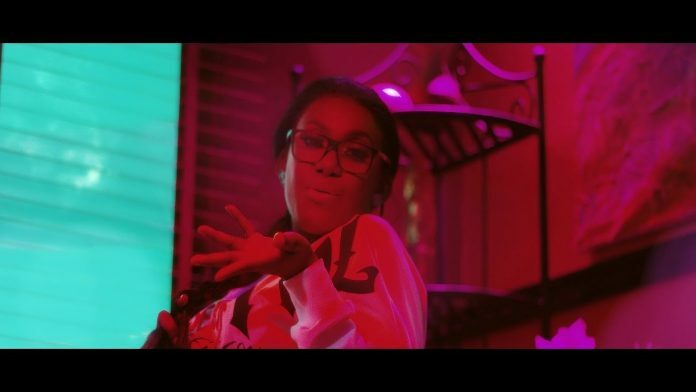 NINIOLA has returned to praise the LOVE season as she discharges the music video of OYIN another melody off the THIS IS ME collection, Video was shot by Clarence Peters. The QUEEN OF AFRO-HOUSE chooses to demonstrate to us her RnB side on this one. Watch and enjoy Niniola – Oyin below.